The Reebok Unisex’s Jet 200 Treadmill is part of the Reebok Jet Series. This new addition is a fairly standard running machine that comes with all the right parts to help you improve your form and fitness levels. Reebok has improved an already great treadmill in every possible way to give users as much as possible while maintaining affordability. This article will show how the Reebok Unisex’s Jet 200 Treadmill is a universally appealing model and what makes it stand out. With a 46cm x 140cm mid-sized running deck, this treadmill is large enough to accommodate most runners comfortably, including those over 6ft. This is an improvement from its predecessors, offering a little extra breathing space. Plus, it can hold up to 120kg of user weight. The console is very modern looking and has a 5″ screen with LED display to provide detailed training information on speed, calories, distance, time, pulse, and programmes. The console houses speed shortcut buttons, incline, stop and safety stop functionalities, along with quick start. With this feature, you’ll be able to stream music from your phone into the treadmill. This gives you a high-end gym experience, allowing you to run hands free while listening to your favourite songs. Technology is not left behind in this treadmill. It features an innovative air motion cushioning technology to track your foot strikes to ensure a smoother and more comfortable run. The system has Jet Air Pods that transfers air to where it’s most needed, which reduces shock on impact. This protects your joints, letting you workout for longer without increasing the risk of injury. Putting together the Jet 200 couldn’t be made much easier, considering its 90% pre-built. This gets you up and running without any fuss and hassle. Not everybody has a spare room to create a gym. Thankfully, this model has a Soft-drop hydraulic folding mechanism that allows you to fold it away when not in use. 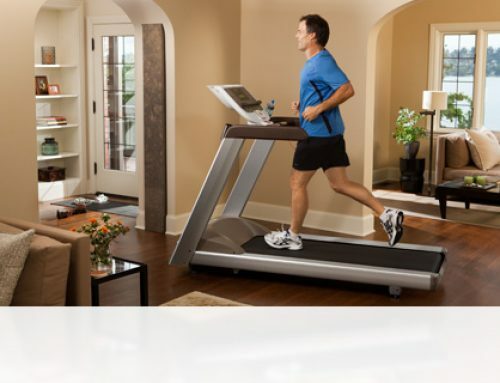 The treadmill features a 2.25 horsepower continuous duty motor and good sized rollers. 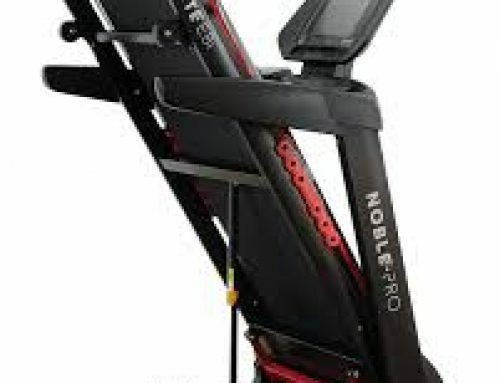 In terms of challenges, users get speeds of up to 18kph and up to 15 levels of incline. 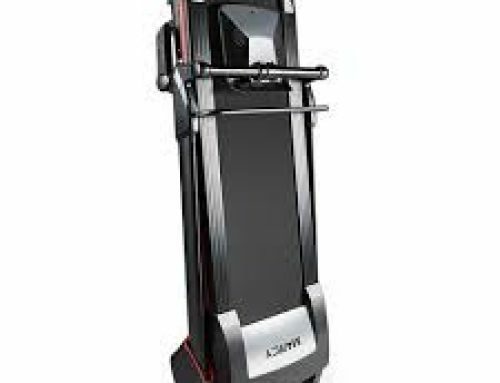 The machine is able to transition between max and min speeds and incline levels, as well as alter feedback from the sensors like speed targets, heart rate goals, and fat-burn rates. Whether you are a beginner or a veteran runner, this treadmill sure feels responsive to your needs. The machine also ensures you get the most out of your training sessions by offering a set of programmes such as body fat measurement, target time, distance, calories, and 24 preset workouts. All the programmes can be customized so users remain challenged depending on their fitness levels. Even though the Jet 200 has outstanding key features, it also comes with small touches to make a top-notch machine. They include drink holders, built-in speakers, soft grip handlebars, an adjustable cooling fan, tablet holder, a USB port, 3.5mm audio jack, soft-touch buttons, and high-quality side running protectors. While functionality is an important factor to consider when purchasing a treadmill, you also want something that’s aesthetically appealing. Gone are the days when all you could get were boring shades of grey. If aesthetics is a huge concern for you, this machine comes in primary shades of black with hints of emerald green all over. Who wouldn’t want such a machine in their home? It goes without saying that this treadmill is designed to cover all the bases. However, there are some areas that fall a bit. The Reebok Unisex’s Jet 200 is without a doubt a “feature rich” treadmill. It’s modern & sleek look, overall size, tech features, and sturdiness, makes it a great choice for most runners. 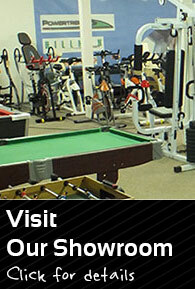 And, its versatility and great adaptations provide a great workout session for different kinds of users.